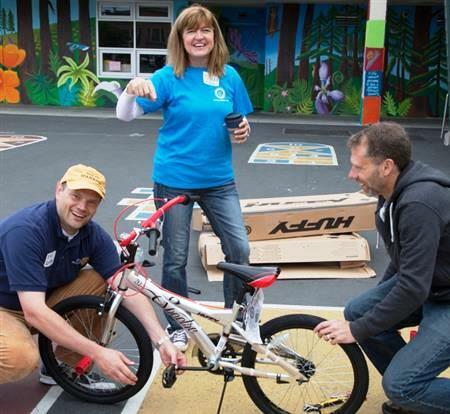 The members of the Rotary Club of San Francisco share a unique opportunity to give and grow through strong relationships. Our special blend of fun, friendship, leadership, and service has appealed to business and community leaders in San Francisco for over one hundred years. We learn from each other. We support one another. We do business together. We strive to make the world a better place. We enjoy spending time together. 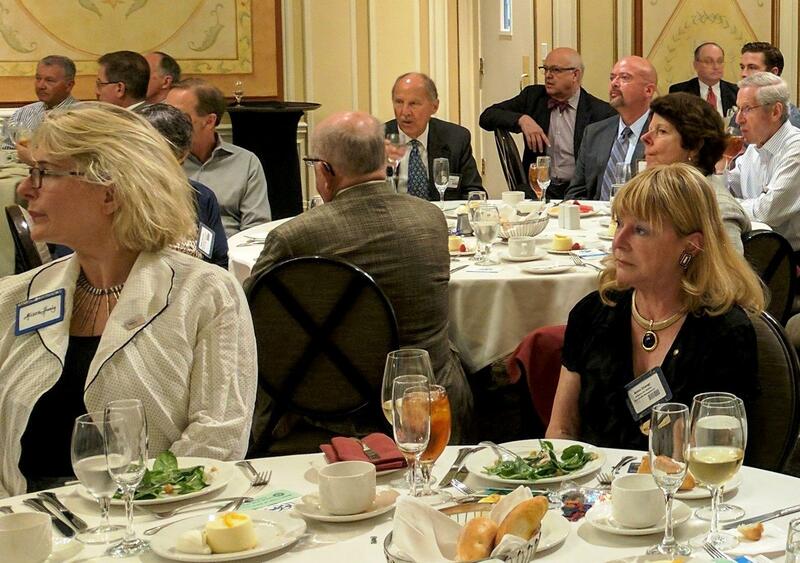 We gather together for luncheon meetings most Tuesdays at the Sir Francis Drake near Union Square. While every meeting is different, they always include social time, club business, and a talk from a noteworthy speaker on a topic ranging from current events and local politics to cultural trends and scientific breakthroughs. We work together on service projects, near and far, providing the funding, the labor, and the leadership skills needed to make the world a better place. We become better leaders through mentorship, hand-on experience, and training programs within our own Club, with Rotarians from around our local Rotary District, and at a global level through Rotary International. Perhaps most important of all, we enjoy each other’s company. 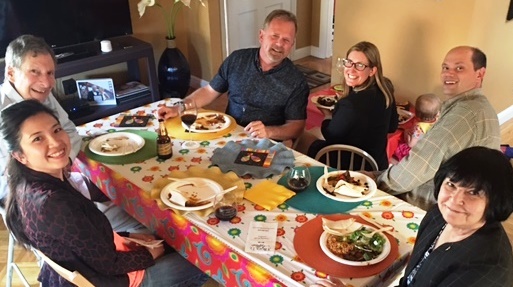 We have fun together at dinners in restaurants and in members' homes, sports activities, whiskey tastings, informal get-togethers, private museum tours, and more.